eCommerce is booming. Not only in the United States but in the rest of the world as well. More and more people are buying products from online around the world. As the online users increase day by day so does eCommerce. According to ponbee.com, online consumers will spend even more money on online stores – even more often than they do now – the years to come. But, what is eCommerce anyway? eCommerce is the process of selling products online for profit by building your own website or by hosting your products to an eCommerce platform. 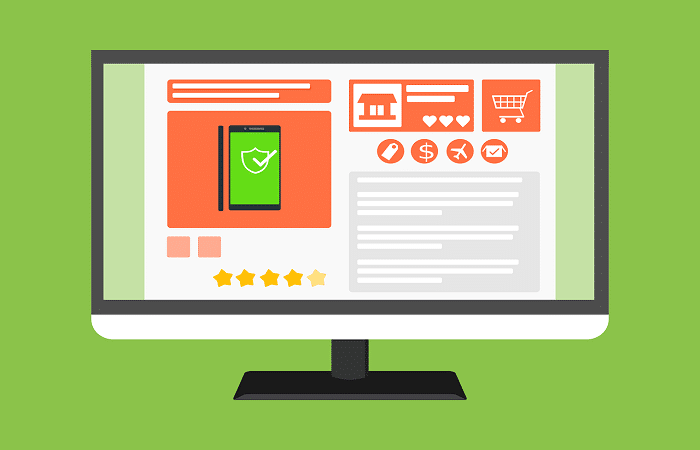 In this article we are going to recommend the best e-commerce platforms to start selling products ans start making money online. Although TripleClicks is not a tool that will allow you to build your own online store, it will allow you to make thousands of online dollars by listing your items there. The reason is simple. TripleClicks is linked to Strong Future International, an online MLM company that urges its members to buy products from TripleClicks to earn Versa Points – a point system that allows then to evolve through their MLM plan. Through TripleClicks you can sell your products more expensive than Ebay and Amazon – without hurting your sales. Remember that members need to buy from TripleClicks if the want to evolve within the SFI company. So, if you sell a product for $5 more, then no one will mind. The website is online for over 16 years, so it’s a trusted place to be. I mean, they have to do something right to be online for so many years. 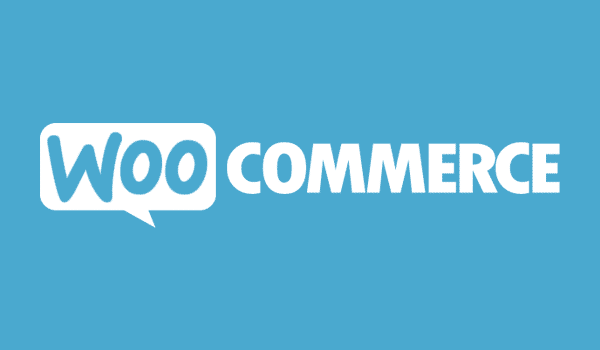 Woo Commerce can be installed for free on any Self-Hosted WordPress Website. It became very popular because it allows you to create your own online store for free. The process of listing your products is very easy with step by step instructions within your WordPress Dashboard. Shopify is another online-store-building-platform. The difference from Woo Commerce is it is not free. 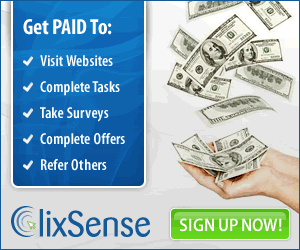 You will get charged around $30 per month after the 14 day FREE Trial Ends. Although Shopify is not free, it is one of the Best eCommerce platforms to start with. The reason is, once you join Shopify, you will not need to do anything else. For example, your store will be blazing fast. On Woo Commerce on the other hand, you need to pay for a CDN network. Also, on Shopify you already have a HTTPS (SSL Certificate) connection. Every SEO today knows that HTTPS websites rank better than their competition. On Woo Commerce on the other hand you need to pay for a yearly SSL Certificate. Finally shopify comes with a ton of professionally looking themes and plugins for your store that can skyrocket your sales. If you are serious on starting an online store, then Shopify is my number one recommendation. Amazon – just like TripleClicks is a retailer platform that allows you to sell your products through their platform. The competition will be huge, but your sales will still add up if you play your cards right. The difference from TripleClicks is that Amazon has billions of visitors every month. Almost every person on earth is buying from amazon. If you list your products on Amazon with prices that do not exceed the average of your competitors, you are guaranteed to make sales, hence money online. Big Commerce is another popular platform that it is considered to be among the best eCommerce platforms right now. It is not Free, but as with Shopify, everything is done for you. You have a Free SSL Certificate, Blazing fast Servers, Ebay Integration, Free Themes and plugins to help you grow your sales and many more. Big Commerce is another highly recommended eCommerce platform. We hope you enjoyed this post. If you did, please share it with the rest of the world and help it (and us) become even more discoverable. P.S: If you don’t have any products to sell or you don’t have the money to stock products to a warehouse (that means more money to rent a warehouse), you Don’t need to be afraid. There is a method called drop shipping that can save you. You just need to find the right drop shippers. I suggest you check here first before looking elsewhere.